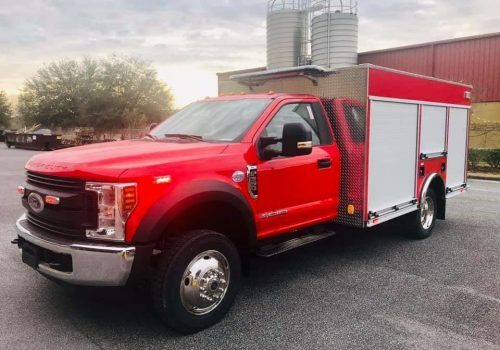 This 12′ rescue body on an F-550 is in stock and available for quick delivery! Great compartment layout and easily customized storage for your needs! Call, email sales@absolutefire.com, or PM us for a price!